Fashion Architect: I love it, I love it, I love it! This is my new coat. There's not much else to say. 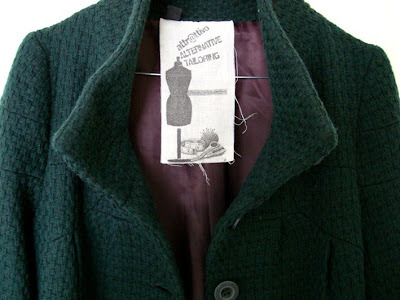 Forest green coat by Attrattivo Alternative Tailoring range, holidays present from dad. Attrattivo is a greek company. 'Cause I'm Greek like that. Lovely. Go, Dad! 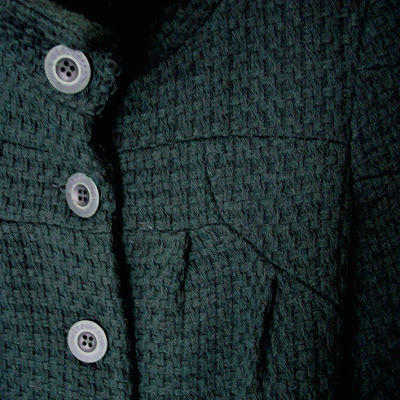 What interesting seaming on the front of the coat. Are you feeling better? I am sure that after you bought that coat, you immediately started feeling better! doesn't new coats make us all feel better? or new stuff in general. Nice coat, and looks warm also! Oooh, it looks luscious! Can't wait to see it in action. great front seams. forest green is my favourite colour for winter too. Well if this doesn't make u feel better, what will?!! OMG, how utterly amazing! Lucky girl. :O Beautiful coat, the colour and texture are lovely! love it! the fabrics seems great! Oh, I love it too. 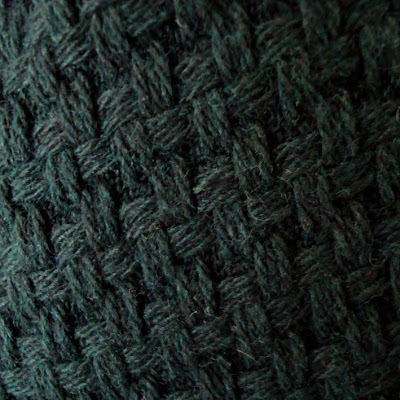 The fabric and the seaming are so great. love that coat too!! i sent you email btw, have you receive it? ΜΕ γειά, είναι πολύ όμορφο. Περιμένουμε φωτογραφίες. Ooooohhh I love it too! Does that make me Greek? awww such a lovely coat!!! are you feeling better yet? i'm still a bit sick :( blech! oh this is so chic! I love Greek clothes..my favorite dress I own is from a little boutique on Santorini.. I am in love with this coat, it is so elegant and pretty.If I want to buy it where can i do it? Kenny, Attrattivo is a Greek brand that doesn't have an on-line store, so the only way to buy it would be for you to come all the way from Hungary to Greece. And even if you could, I believe it's sold out now. I will go to Greece but not now.But I will visit it. Thanks lopi!